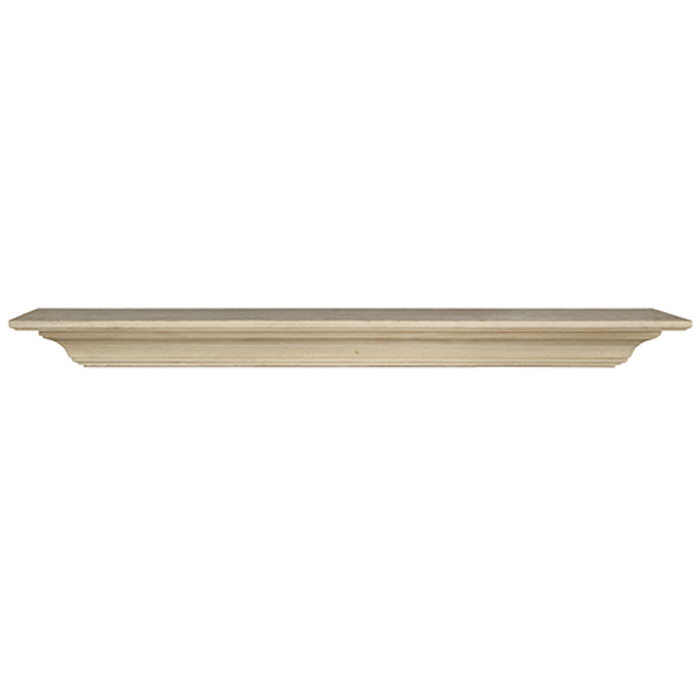 The Homestead Mantel Shelf is a beautiful solid hardwood shelf that is contemporary in design and features features a floating effect due to it's unique mounting style. The edges are refined and carved to perfection. Although the design is simple, it will undoubtedly add a touch of class to your home and hearth. 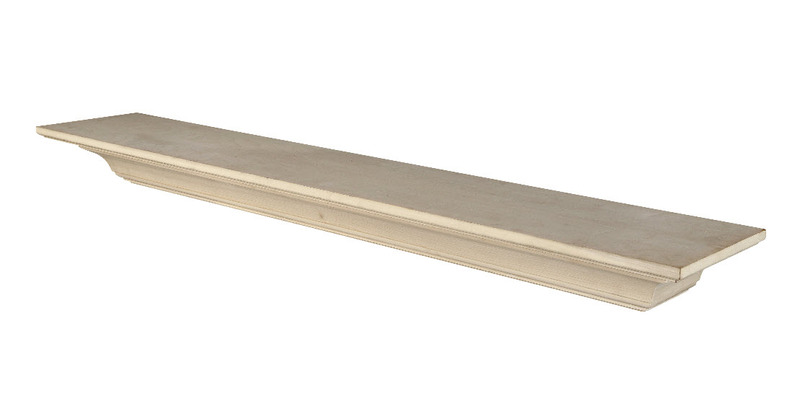 You can hang this mantel shelf over your hearth, or anywhere else in your home. The Homestead Mantel Shelf 60" 72"